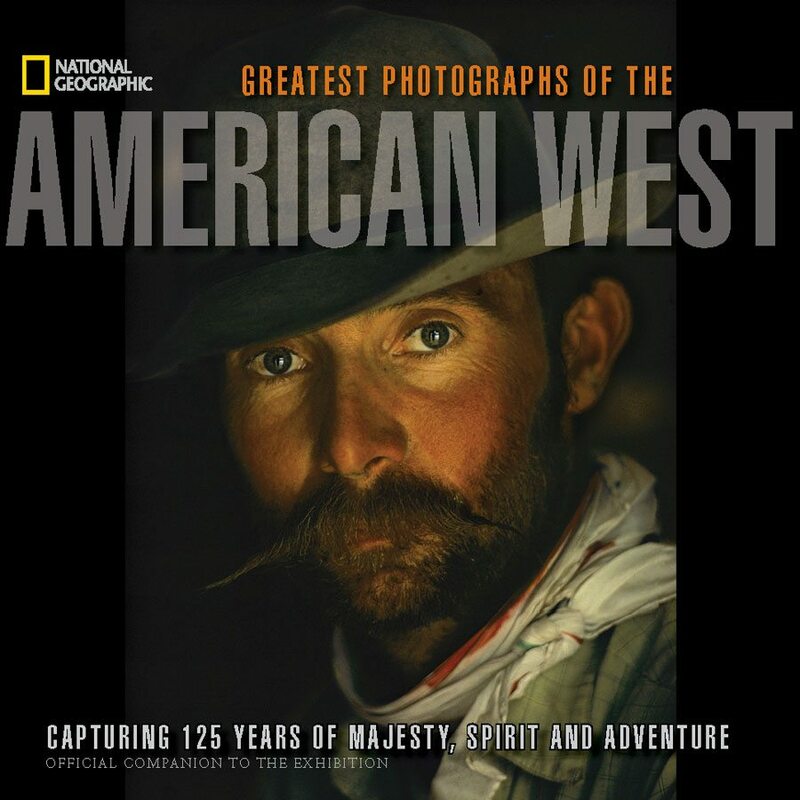 Cover, companion book to “National Geographic Greatest Photographs of the American West” exhibition. Photo by William Albert Allard/National Geographic Stock. 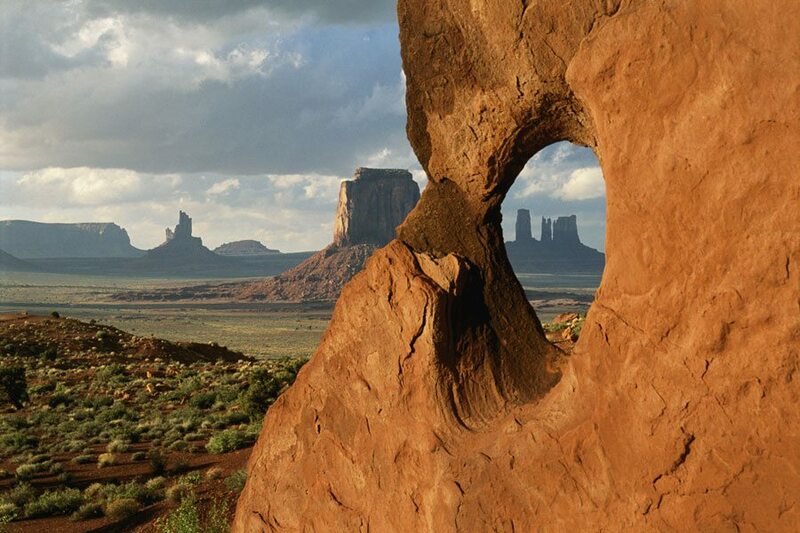 The Buffalo Bill Center of the West was honored to host a special exhibition of stunning photography, National Geographic Greatest Photographs of the American West, a collection of iconic western images gathered by National Geographic over a span of some 125 years. The exhibition was organized by the National Museum of Wildlife Art in Jackson Hole, Wyoming, in collaboration with the National Geographic Society. The exhibition opened simultaneously in ten museums across the United States: Booth Western Art Museum (Cartersville, Georgia), Buffalo Bill Historical Center—now the Buffalo Bill Center of the West (Cody, Wyoming), Eiteljorg Museum of American Indians and Western Art (Indianapolis, Indiana), Gilcrease Museum (Tulsa, Oklahoma), National Cowboy and Western Heritage Museum (Oklahoma City, Oklahoma), National Geographic Museum (Washington, D.C.), National Museum of Wildlife Art (Jackson Hole, Wyoming), Rockwell Museum of Western Art (Corning, New York), C.M. Russell Museum (Great Falls, Montana), and Stark Museum of Art (Orange, Texas). 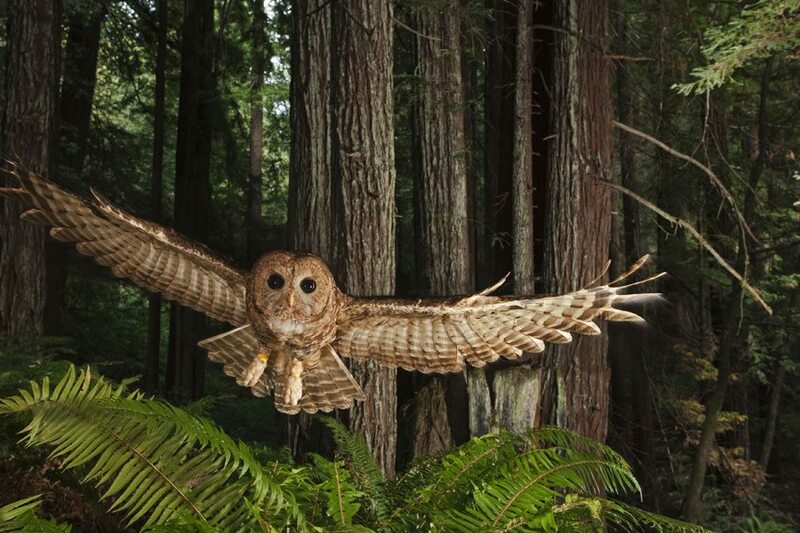 Northern Spotted Owl, California, 2009. Michael Nichols/National Geographic Stock. National Geographic Greatest Photographs of the American West closed its run at the Buffalo Bill Center of the West on August 11, 2013. The exhibition wss generously sponsored by the Mays Family Foundation. Organized by the National Museum of Wildlife Art in collaboration with the National Geographic Society and Museums West, a consortium of thirteen of the largest and most important western art museums in the country.